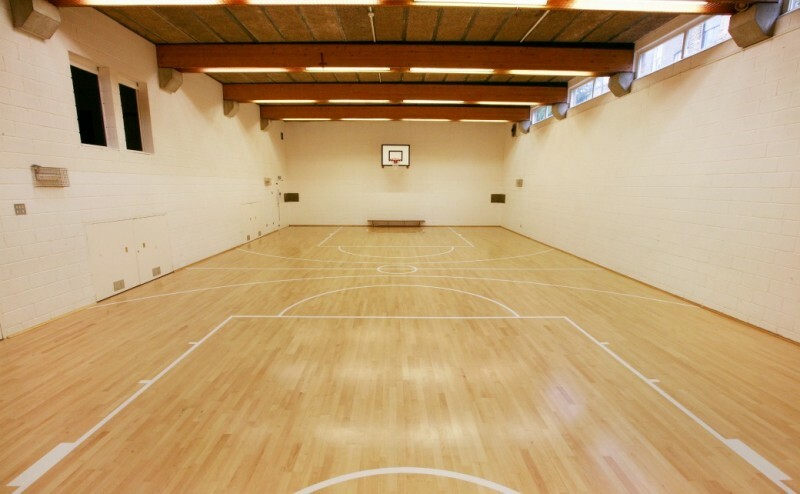 Mary's Community Centre is a budget venue in a central location, excellent for a range of activities. 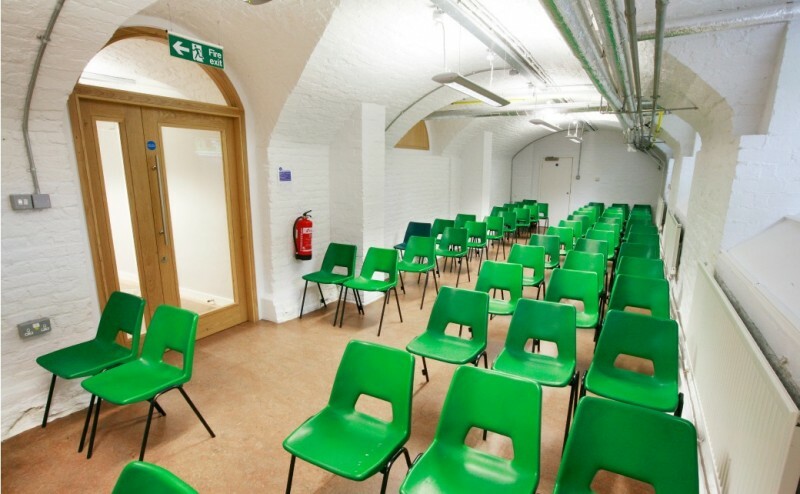 Are you looking for any of the following? 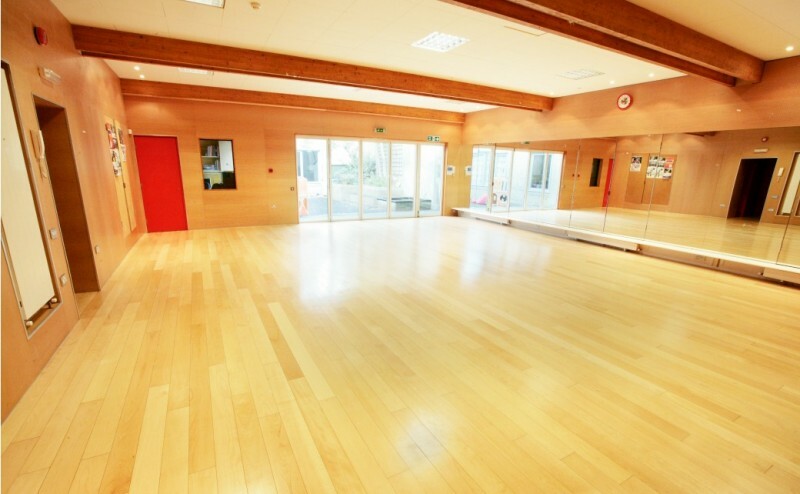 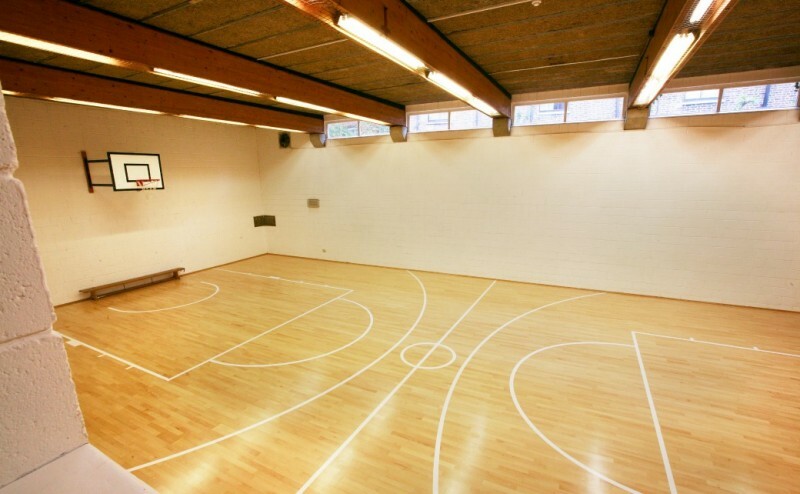 A space to play indoor sports with friends and colleagues or to hold an exercise class. 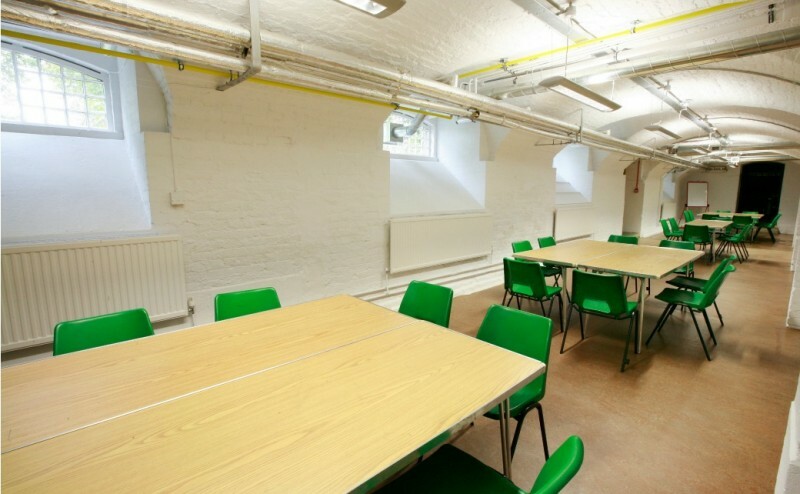 A fully equipped kitchen to host a lunch club. 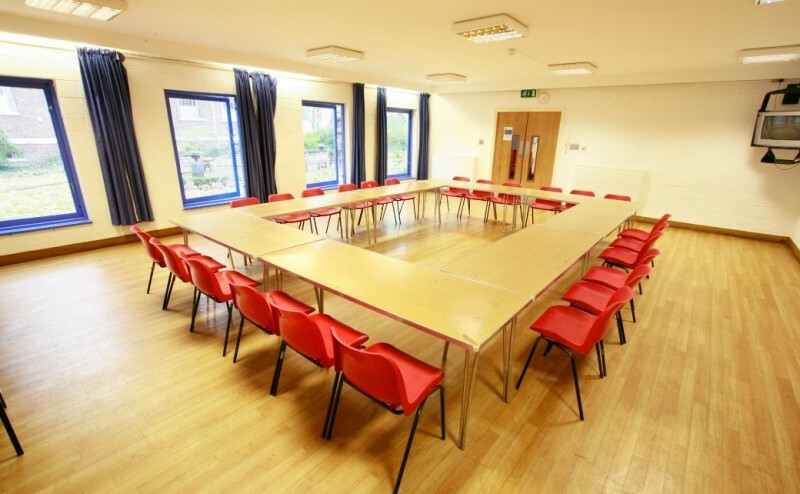 A family gathering or a birthday party venue. 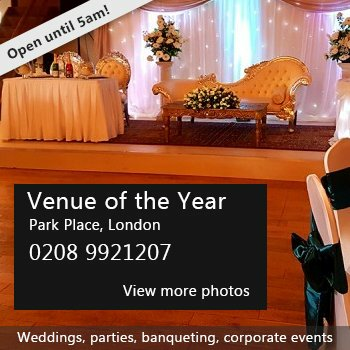 If so, we'd be delighted to help and provide the perfect venue to match your needs. 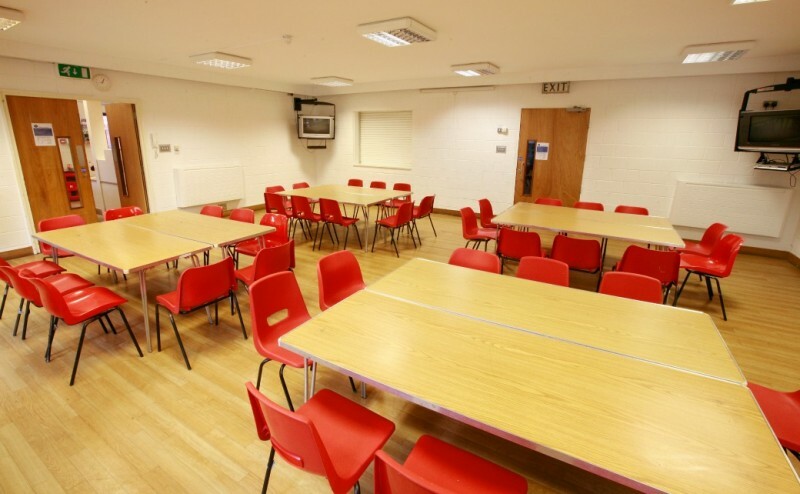 There have been 0 reviews of Hall Hire at Mary's Community Centre. 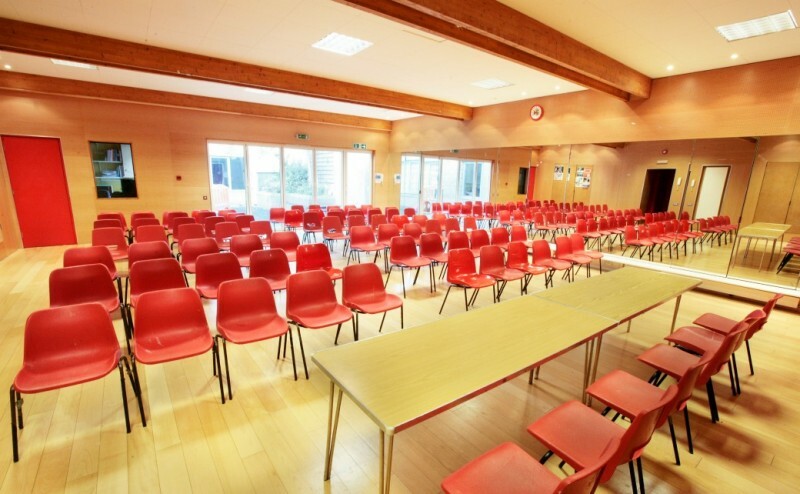 If you would like to send Hall Hire at Mary's Community Centre a booking enquiry, please fill in the form below and click 'send'. 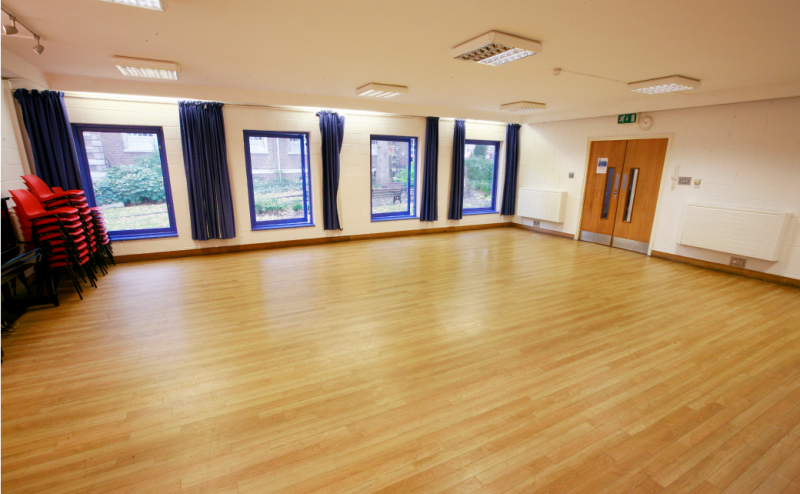 Perhaps some of the following halls within 5 miles of Hall Hire at Mary's Community Centre would also be of interest?